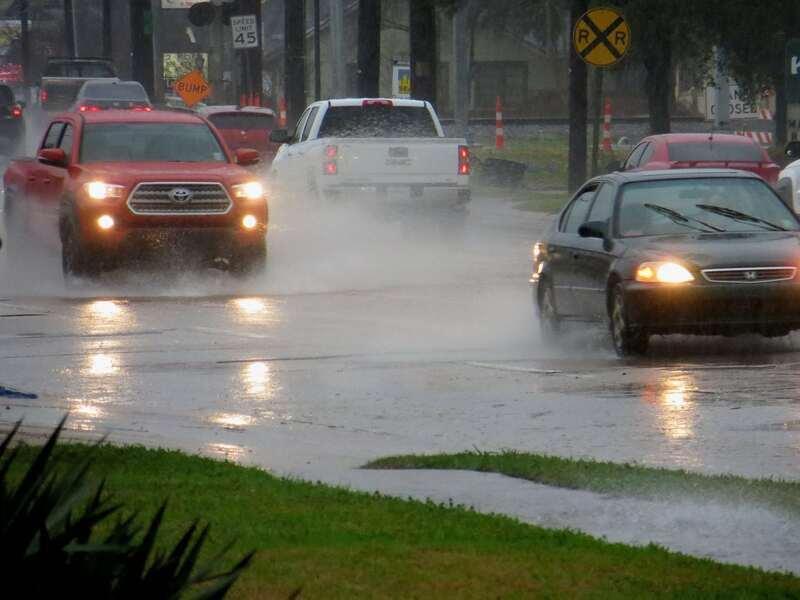 With more rain in the forecast, officials are keeping watch on area roads and waterways. With rain in the forecast today and tomorrow, officials continue to monitor conditions on the Red River and other area waterways. Today’s forecast from the National Weather Service calls for a 20 percent chance of rain. That chance increases to 90 percent tonight, with scattered thunderstorms possible. The rain is expected to continue into Thursday morning. At 7 a.m. today, the Red River was at 31.25 feet. Flood stage is at 30 feet. Bayou Bodcau was at 184.3 feet, about 12 feet above its flood stage of 172 feet. Minor flooding has been reported in south Bossier Parish and along the Red River. Public boat launches remain closed. Officials remind residents not to drive through high water on roadways and to check on livestock in areas where flooding is possible.